CFP originally stood for ‘French Colonies of the Pacific’ but now stands for Change Franc Pacifique (“Pacific Franc Exchange”). 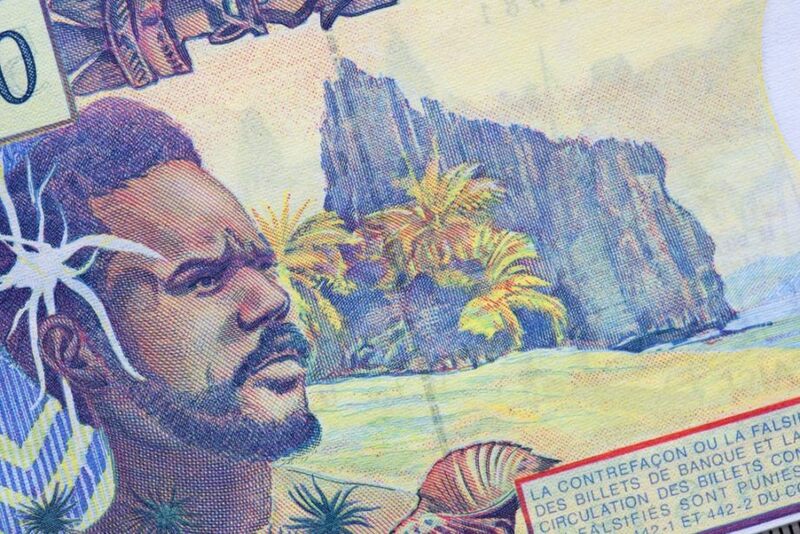 Simply referred to as the franc in common use, the currency is used in the French overseas collectivities of French Polynesia, New Caledonia and Wallis and Futuna. 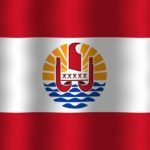 Want to learn more about French Polynesia? The CFP franc was originally created in December 1945 alongside the CFA franc used in French African colonies. Following the Second World War, the French franc was devalued and while other French colonial currencies were spared from devaluation, the CFP franc was pegged to the USD, causing its value to plummet. This decision reflects the importance of trade with the United States to the French overseas collectivities. Since 1967 the CFP franc has been issued by the (Institut d’émission d’outre-mer or ‘Overseas Issuing Institute in Paris’). Originally French Polynesia, New Caledonia, and the New Hebrides were each issued their own unique currency. In 1969 the New Hebrides franc was separated from the CFP franc and was replaced by the Vanuatu vatu and the individualised notes were replaced by one uniform currency for French Polynesia, New Caledonia and Wallis and Futuna. Similar to euro coins, each CFP coin issued has an identical obverse but the reverses are unique to French Polynesia, New Caledonia and Wallis and Futuna. The design of CFP franc notes has not changed since 1969. 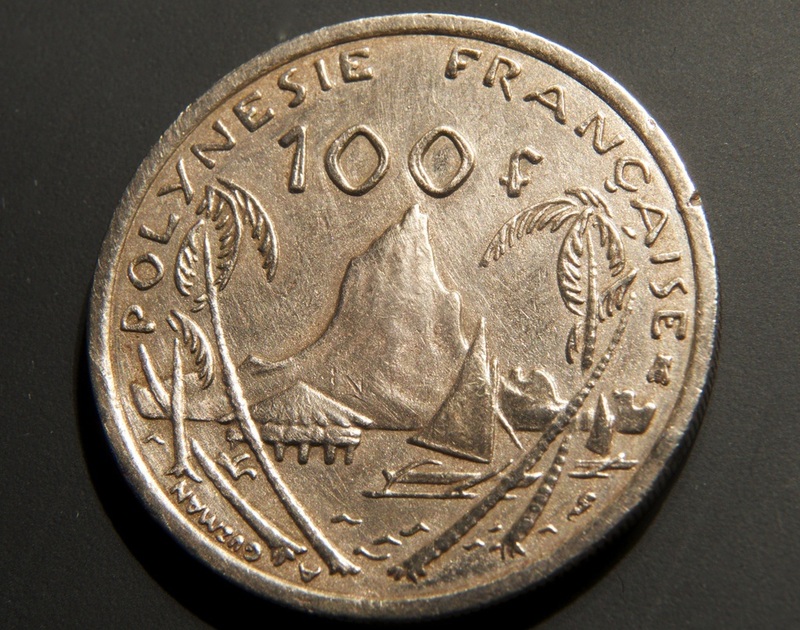 On the obverse are historical figures and landscapes of New Caledonia, and on the reverse are historical figures and landscapes of French Polynesia. Between 1945 and 1949 the CFP franc was pegged to the USD at a rate of 1 USD to 49.6 XPF. From 1949 to 1959 the CFP franc was tied to the French franc at a rate of 1 XPF to 5.50 FRF. For nearly 40 years between 1960 and 1998 the CFP franc traded against the French franc at a rate of 1 XPF to 0.055 FRF as the French franc was revalued in 1960 at a rate of 100 to 1. Since 1999 the CFP has been pegged to the euro at a rate of 1 000 XPF to 8.38 EUR. The true value of the CFP franc has not changed since 1949. All changes simply reflect the changing currency situation in France. All three islands are dependent on French mainland financial support. French Polynesia boasts a well developed tourism industry, while Wallis and Futuna is reliant on subsistence farming. New Caledonia has a higher GDP per capita than New Zealand thanks to a thriving nickel mining industry. The collectivity is home to about 25% of the world’s nickel. 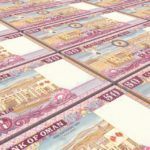 The CFP franc is reliant on the value of the euro, to which it is pegged, and all three territories which use the franc have different economic backbones; tourism, farming and mining. Explore French Polynesia with our Country Profile and Travel Guide!